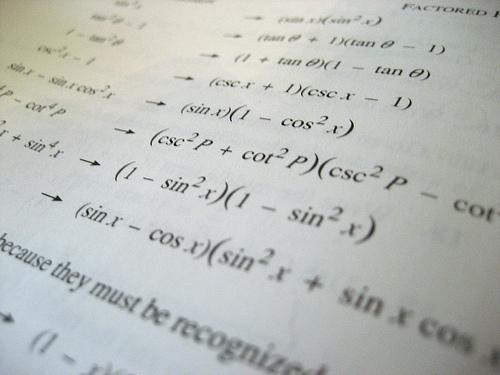 As the exams draw nearer, most students find that they’d like some support with revision for your maths exam. That’s where the Maths Café drop-ins come in. They run 12-2 pm daily in Lion Gate for the next four weeks until Friday 13 May. Visit the Maths Café on Moodle for more information and to offer feedback on the Maths Café service.